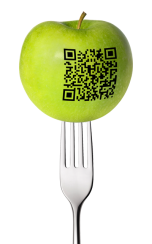 This month e-foods focusses on traceability and the checks and balances that are in place for understanding the journey our food takes... ...from farm to fork! • Focus on meat - it's actually really good for you! • Unusual produce - Pea shoots, pretty and delicious! Read the October Food-E newsletter here.